A pivot table is one of the quickest and most effective ways to drill down into large sets of data in Excel. 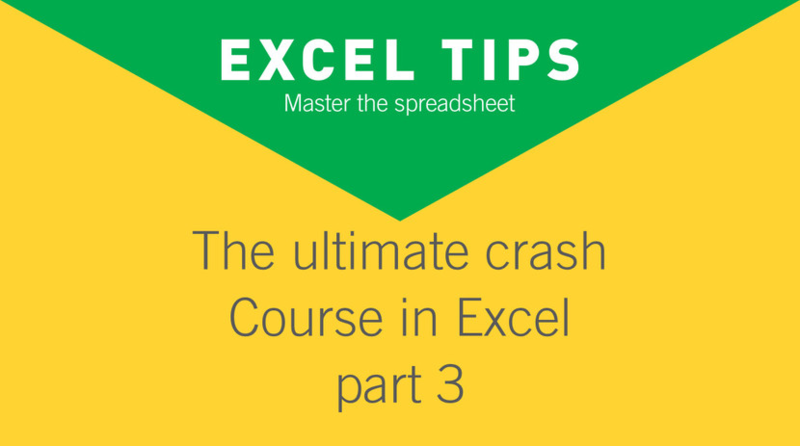 Once you have mastered the basics of the PivotTable in Excel you’ll find a world of data analysis opened up to you. The best way to understand what PivotTables are all about is to create one and experiment with it. The following example creates a PivotTable showing the total sales values of the top 10 best-selling products in an Excel table containing just over 2,000 invoices.